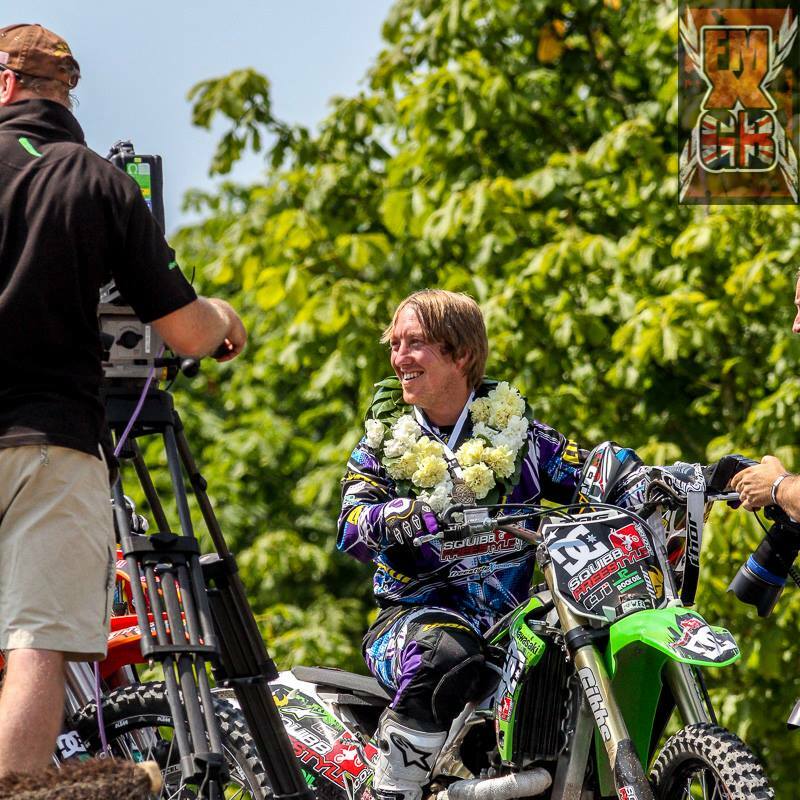 So 2013 has been an interesting and busy year for Jamie Squibb… With a number of shows across the UK and appearances at F1, MotoGP and Goodwood amongst others Jamie found a few spare days to ride with friends Andre Villa and Chris Birch. DC Shoes headed to Devon to film a new edit (link to follow) and Jamie has now mastered the backflip with a little guidance from Andre. 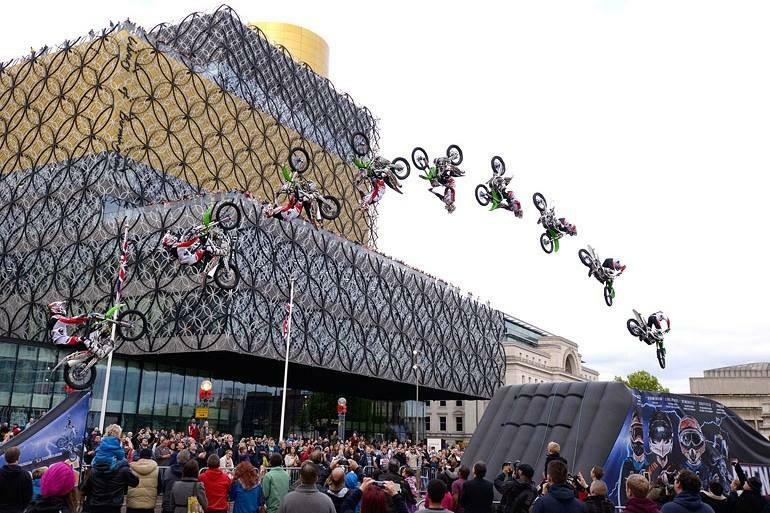 Here is the image of Jamie flipping outside of the Birmingham Library for the ArenacrossUK tour due to kick off in January 2014 with the first stop at the Odyssey, Belfast. 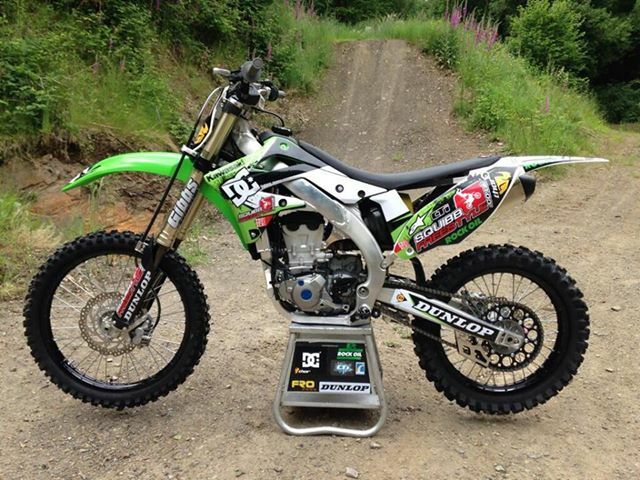 Making it’s first appearance this weekend at the British Formula 1 GP at Silverstone – Those that are going go up and see Jamie and say Hi! A evening with Andy Tucker @ Crediton Media Films . 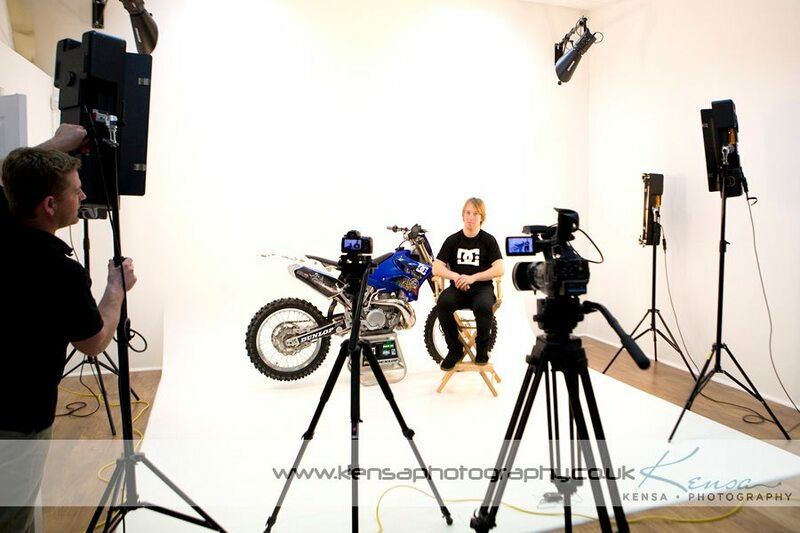 We hired the studio at Kensa Photography in Crediton Devon to film the start of the web site Promo video.